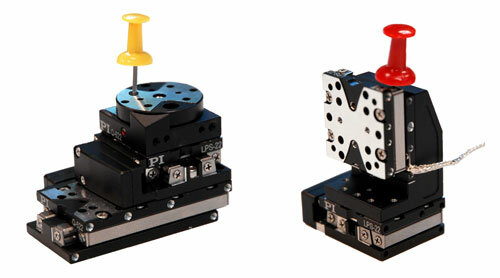 Hexapod positioners are the most versatile multi-axis positioning systems. Often referred to as a Stewart Platform, a hexapod is based on a 6 actuators arranged in parallel between a top and bottom platform. PI parallel kinematics (PKM) precision positioning systems have many advantages over serial kinematics stages, such as lower inertia, improved dynamics, smaller package size, and higher stiffness. In addition, hexapods are more flexible than conventional 6-axis positioners. 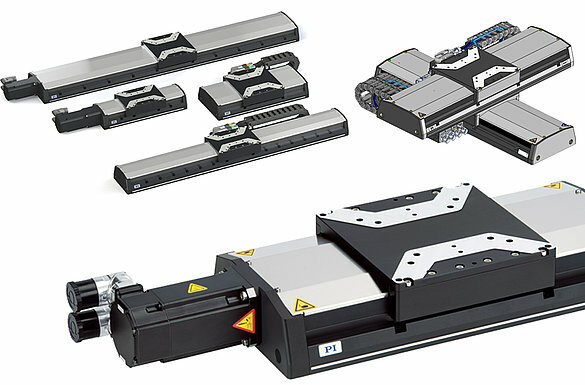 Industrial Linear Automation Stages: Heavy Duty or High Speed? Orientation versatility, very high speed, and very long lifetime all play unique roles in automated processes sub-systems. The new lines of linear stages are specifically designed for test, metrology, alignment, and assembly applications in the precision motion and automation industry. 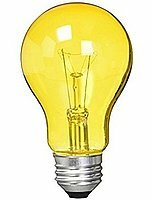 Size plays a key role in miniaturization and automation, where smaller is usually better. A new type of ceramic miniature motor provides an excellent balance of size, precision and cost. 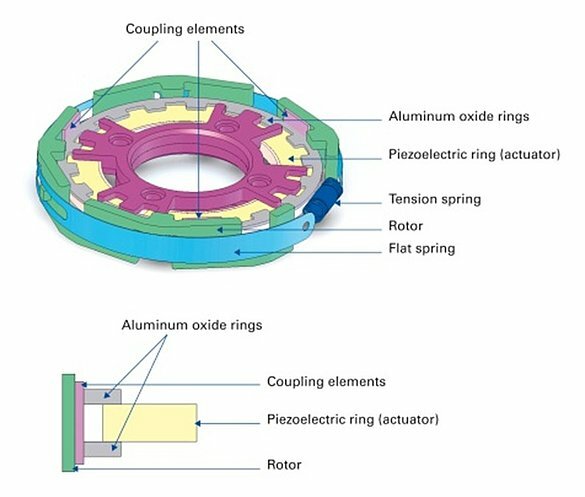 Do you know the Difference Between Piezo Actuators and Programmable Piezo Shims? A shaky hand can ruin a selfie. So Google designed the shake out of their Pixel2 camera using PI’s H-860 high speed hexapod system that accurately simulates motion with 6 degrees of freedom. Talk to Precision Motion Experts at an upcoming event or Ask an Engineer now.